Further evidence that people of the Internet love people dancing around and singing almost as much as they love cat videos. Written by Libby Leffler, HBS ’17. This post was originally published on the Digital Initiative’s public blogging platform, Open Knowledge. musica.ly was one of the hottest apps of 2015 and 2016?—?and hasn’t left the App Store Top 40 ever since. Are its 15-second videos a one-hit wonder, or are they here to stay? In 2016, Twitter killed Vine just as standout live streaming app, Meerkat, was declared officially finished. Despite the deaths of these once-hot digital companies (R.I.P. Vessel), short-form clip creation is very much alive at musical.ly, the world’s “largest creative platform” and “instant lip sync” app turned social network. Shanghai-based musical.ly debuted in the App Store in 2014 and has been winning ever since. Today, with over 133 million registered users and 40 million MAU ?—?and an estimated $500 million valuation ?—?musical.ly is changing the way teens communicate with one another (roughly half of teens and preteens in the U.S. use the app ), while sending shock waves through the music industry. musical.ly’s momentum shows no signs of slowing as it creates value by giving users a suite of simple creative tools, sticky feedback mechanisms, and a powerful network for distribution. 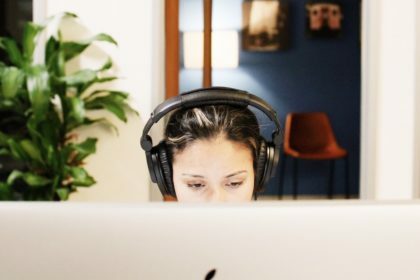 The app also creates value for music labels by offering coveted access to a large and targeted cohort of young people (64 percent of U.S. users are 13–24) . musical.ly gives people tools to create 15-second videos paired with songs. Users can share videos, engage, and discover content through an engaged and thriving community currently growing at a clip of 13 million new users each month . What makes musical.ly so great? 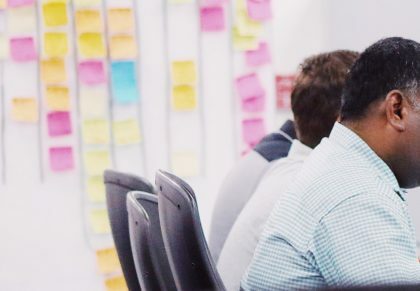 The product starts with people at its core. In 2015, the musical.ly team invested in what they call “community work”, talking to users of the app to find out ways to make it better, more useful and engaging?—?and came up with improved editing capabilities, a leaderboard, and “BFF” (Best Fan Forever) badges which borrow some of the best features of today’s most popular social sites. People using musical.ly are not “users”; they are “musers”?—?and they are very loyal and increasingly obsessed with the platform. musical.ly rewards its musers?—?and keeps them coming back?—?by promoting and displaying “popular” videos within the app, helping them gain a greater following and increased viewership. In fact, musical.ly has already acted as a launchpad for its first “superstar”, 13 year-old Jacob Sartorius, who boasts 11M fans and recently signed a contract with United Talent Agency . musical.ly gives its musers the chance to express themselves in powerful and creative ways and, in some cases, the opportunity to hit celebrity status overnight. musical.ly has also found ways to unlock value for the music industry. Musers engage in what some are calling the “secondary consumption ” of song clips, where primary consumption is streaming and downloads and secondary consumption is sampling or discovery of those songs through short-form video clips (like the ones on musical.ly). For some labels, song promotion on musical.ly has led to a direct increase in streams and big bumps in sales: Aaron Bogucki at music label Republic said that he saw an 11 percent increase in streams for one musical.ly promotion and a 182 percent boost in sales for another song, “Oh My Love.” Warner Music was the first label to sign a deal with musical.ly to allow its library of music to be licensed for the platform, demonstrating that the company is taking a much different and more collaborative approach with the industry than some of the popular music technologies that precede it (e.g., Napster, Pandora). musical.ly is working to quickly capture value from its fast-growing and engaged userbase. 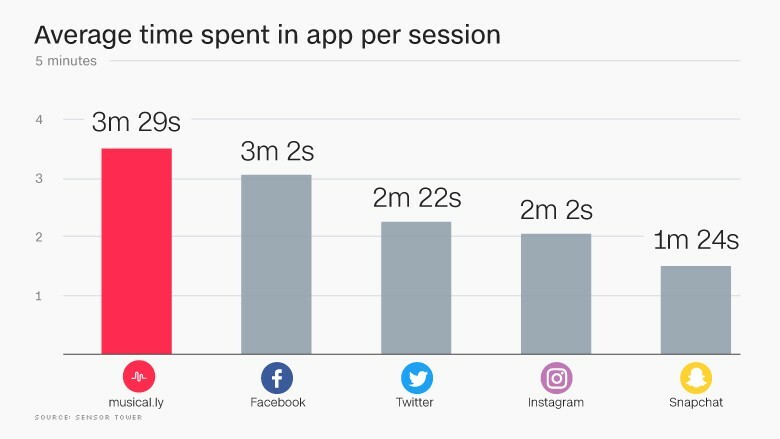 Users currently spend more time in the app per session than they do on Facebook, Twitter, Instagram, or Snapchat and 11 million new videos are shared on musical.ly each day . In June 2016, musical.ly launched its first follow-on app, live.ly, a product focused on live streaming. 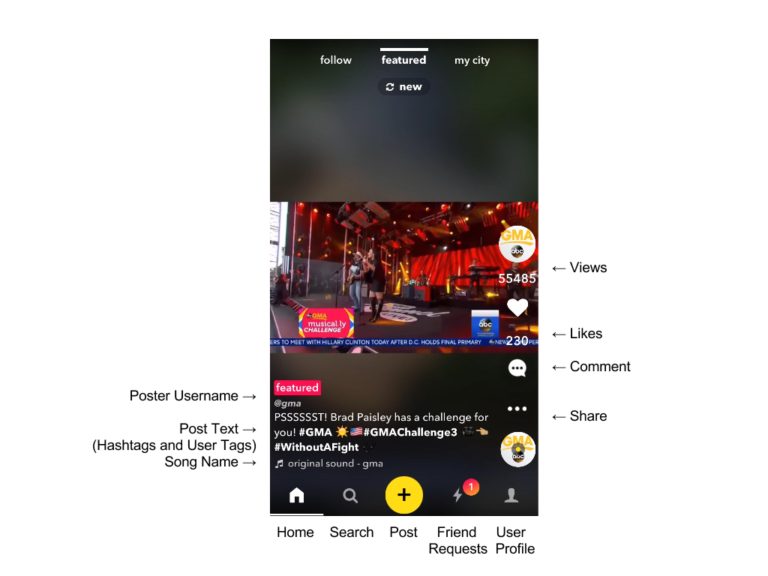 Only 3 months after launch, live.ly was said to have amassed over 4.6 million MAU on iOS, surpassing an estimated 4.3 million MAU for Twitter’s live streaming app, Periscope. 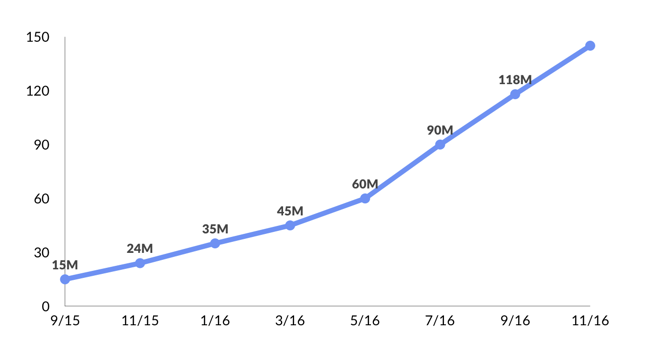 live.ly focuses more on interaction between people and immediate streaming as musical.ly has seen more recent growth in the app coming from “other kinds of videos”. musical.ly has already seen significant crossover between its core app and live.ly, which is currently testing a virtual gifts business (musical.ly investor Hans Tung points to Tencent’s $200 million market cap, with a meaningful revenue stream from virtual goods in online games and e-commerce). musical.ly continues to experiment with ways to monetize its highly engaged “muserbase”, launching test campaigns with brands like Coca-Cola and Lionsgate. As ads are integrated into musical.ly’s product, will users remain engaged, or will the product feel too commercial? And, as musical.ly considers the long-term viability of its business, will the platform prove to be valuable not just to tween-targeting brands but to mainstream advertisers as well?